Azaleas | Garden Gate Nursery - Gainesville FL better selection. better advice. 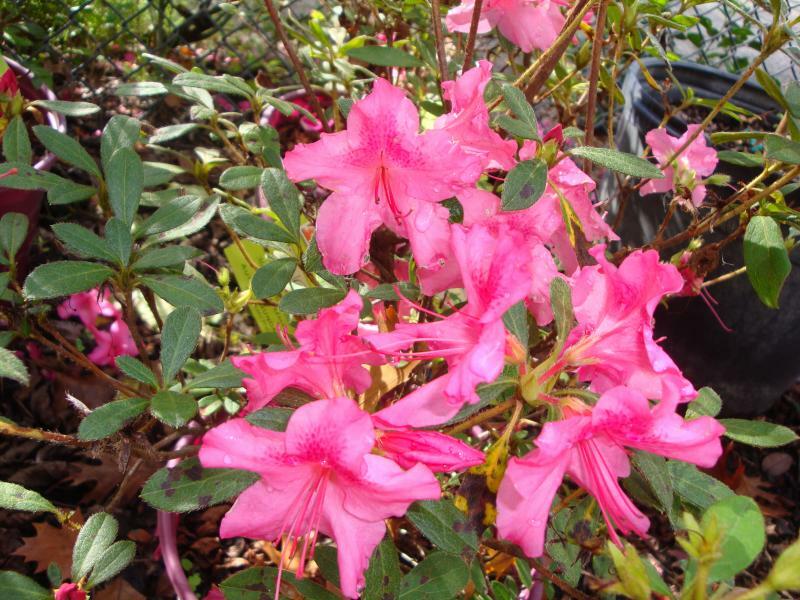 Azaleas are a good low-light alternative when you need a flowering shrub. 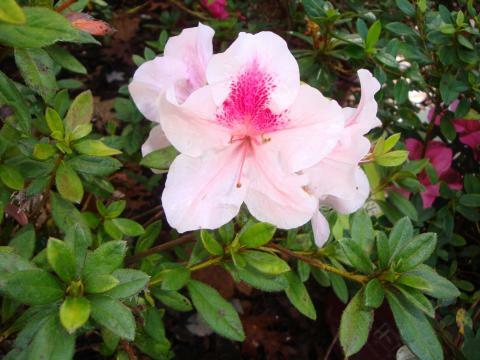 In general, Azaleas bloom in the Spring but with the Encore series you can expect a nice flush in the Spring and Fall with a little color in between! Don't forget the Azalea fertilizer! 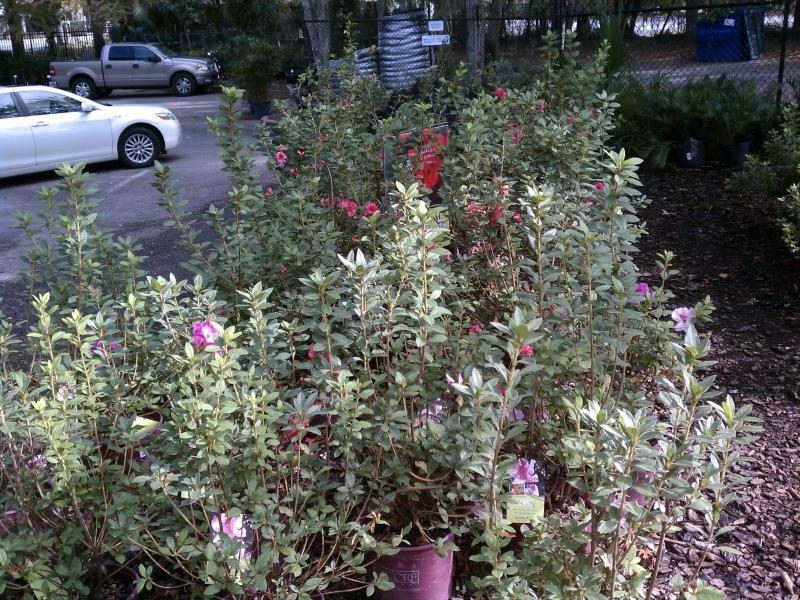 Call (352) 376-4922 to purchase your Azaleas, inquire about availability, or receive a quote!